Sleep can seem like a dream to the insomniac. Check through our list and make sure you’re doing all you can to get a full night’s rest so you can wake up with a spring in your step. Adhere to a timetable. Go to sleep at the same time everyday, even on the weekends. 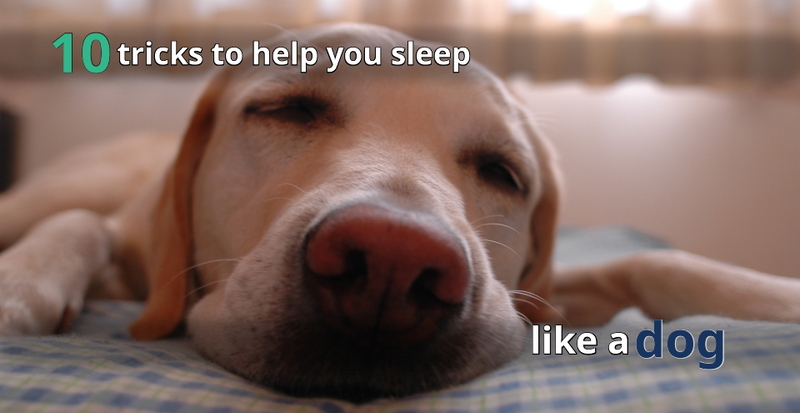 This helps control your body’s internal clock and could offer you some assistance with snoozing the full night through. Exercise regularly. Vivacious activity is best, yet even light exercise is better than nothing. Exercise during the day, but don’t beat yourself into exhaustion. Light is your friend and your enemy. Stay away from bright light at night and get yourself out into daylight in the morning. This will hold your circadian rhythms in line. Keep the sins down. Avoid liquor, cigarettes, and huge late night meals. Liquor, cigarettes and caffeine can disturb rest. Eating enormous or spicey suppers can bring about uneasiness from acid reflux that can make it difficult to rest. Have yourself a light nibble 45 minutes before bed if you’re hungry. Chill out. Lowering your body temperature has an immense effect in allowing you to naturally nod off. This can be difficult to do when it’s hot outside. Improving the ventilation where you sleep can help keep the air in the room from getting hotter than it already is. Wake up at a consistent time. Get up at the same time of day consistently. Adhering to a steady wake plan also sets your body’s inner clock and enhances the nature of your rest. If you’re getting enough rest you ought to wake up normally without feeling like a frozen crab. Cut out late night movie marathons. Stay away from brilliant screens inside of 2 hours of your sleep time. Bright screens can confuse the body as to what time it is, especially blue light radiated by modern gadgets. Your telephone, tablet, PC, or TV are all considered bright screens. You can minimize the effect by turning down the brightness of your screens for a ‘night time’ mode. Write all about it. Begin a sleep journal to help locate patterns that may not be obvious. A sleep journal can offer us some assistance with uncovering routines, or lack thereof, that promote poor rest. Write in your journal each morning, thinking back over the previous day and night. List each complete hour you were sleeping in bed, and every incomplete hour. At that point list things that might have impacted your rest – drinking liquor or caffeine, taking dozing pills, lack of exercise, late night eating, being in bright lighting at night – and when they happened. Keep the journal for two weeks and see if there’s a pattern. The mattress did it. Find a mattress that is agreeable to you. Everybody has different preferences in what makes for a comfortable mattress. Some like a firm sleeping cushion and some like a gentler bedding. Discover what you like and get the mattress that’s right for you. Get a doctor’s opinion. You may have an underlying medical condition that is affecting your rest. Conditions such as high blood pressure and asthma can undermine rest quality. If you’ve tried everything and still can’t find those elusive Z’s seek your specialist.